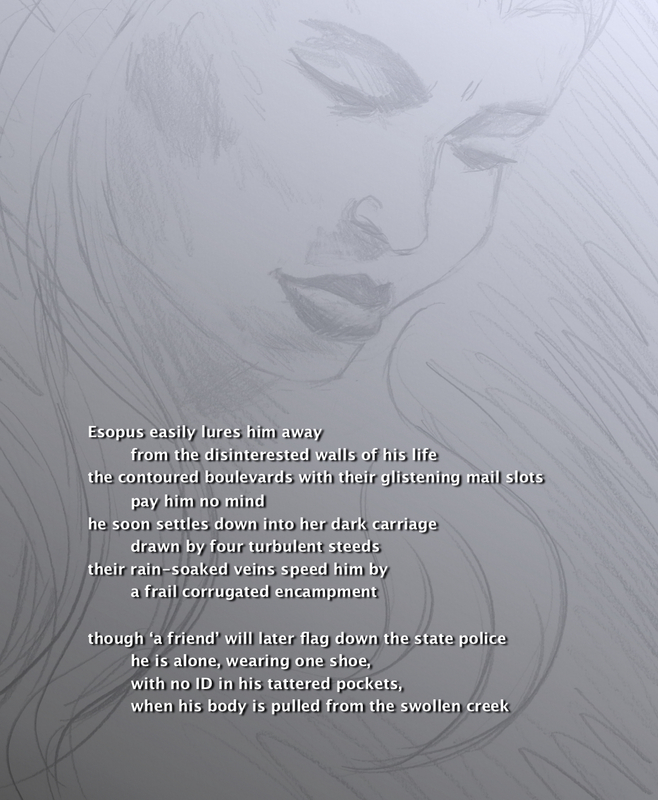 This entry was posted in My Art & Writing and tagged art, death, drowning, homeless, life, mourning, newspapers, poetry, rain, reading, rivers, sadness, shelters, symbolism, writing. Bookmark the permalink. Sorry to hear about the homeless man. Sometimes it helps to get it out in writing. For example when my anxiety is so debilitating I can get it out in horror stories. I can put the anxiety I feel into the characters being scared of the killer. God bless you AnnMarie! The world is a better place with an AnnMarie! you’re absolutely right about creating! You have given his life story respect and honour, as only you can do. what a nice thought – thank you V.J.